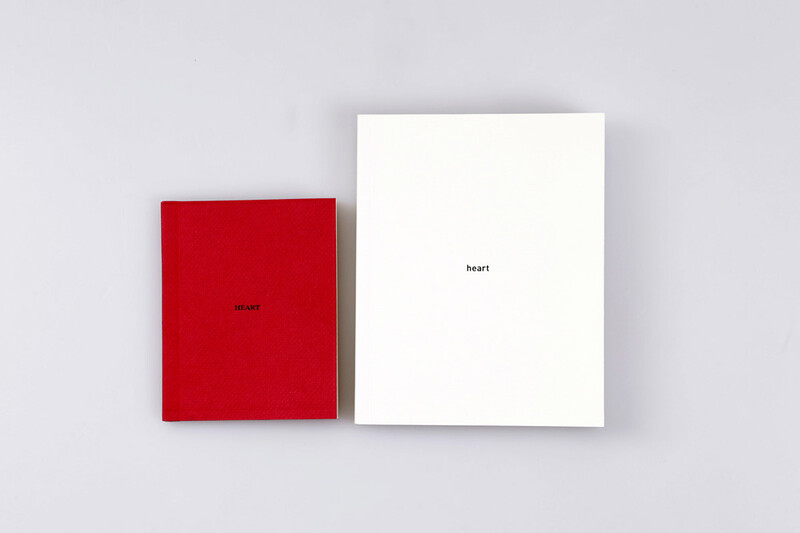 This is a project about ways of seeing and telling, it’s about representation and interpretation. 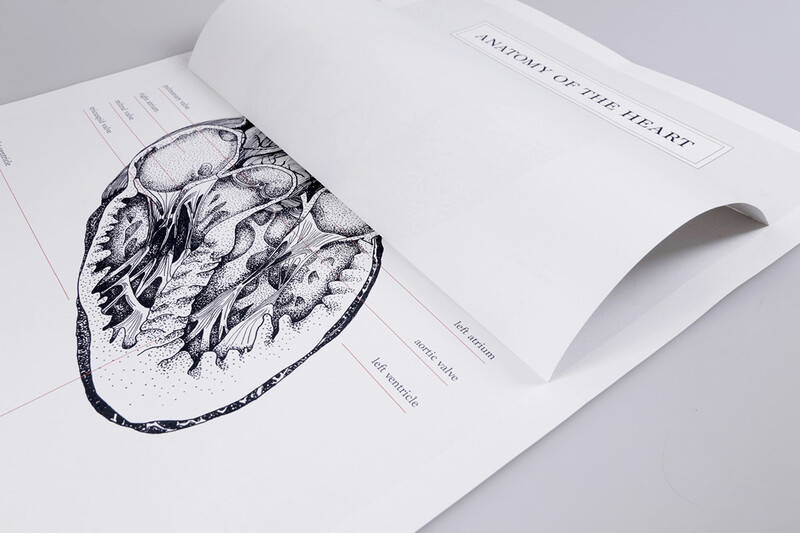 An exploration of a theme in three different perspectives. 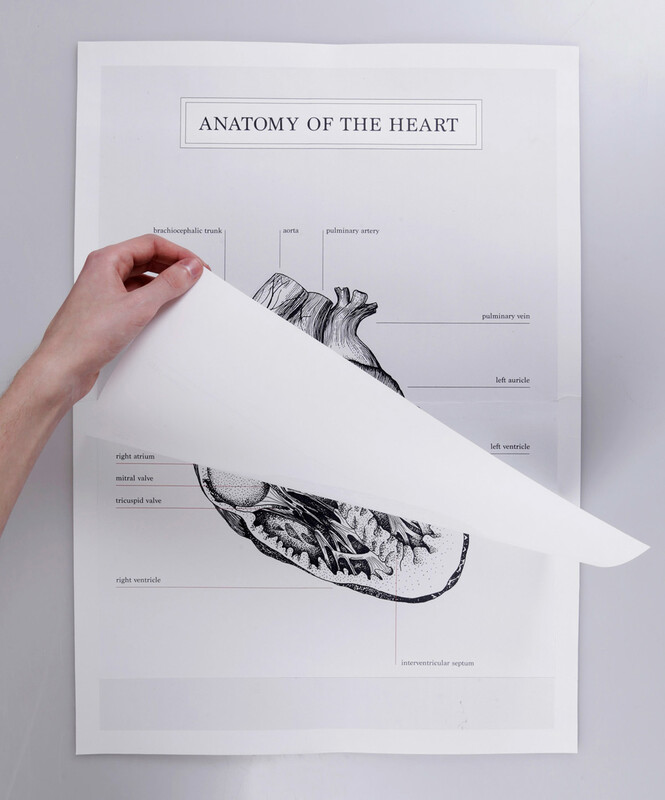 Heart englobes three distinct works that explores three different facets. 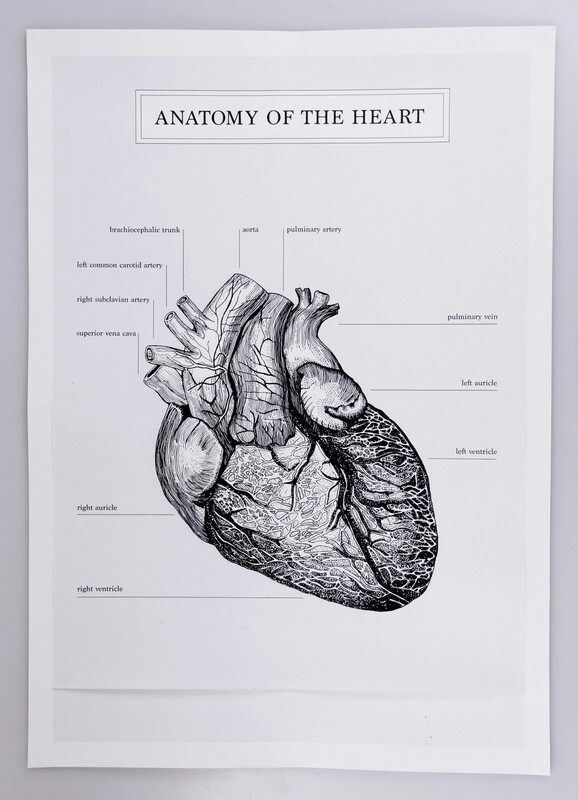 We can see the heart in many ways, I’ve chosen to represent it by its anatomy, idiomatic expressions and visual representations. 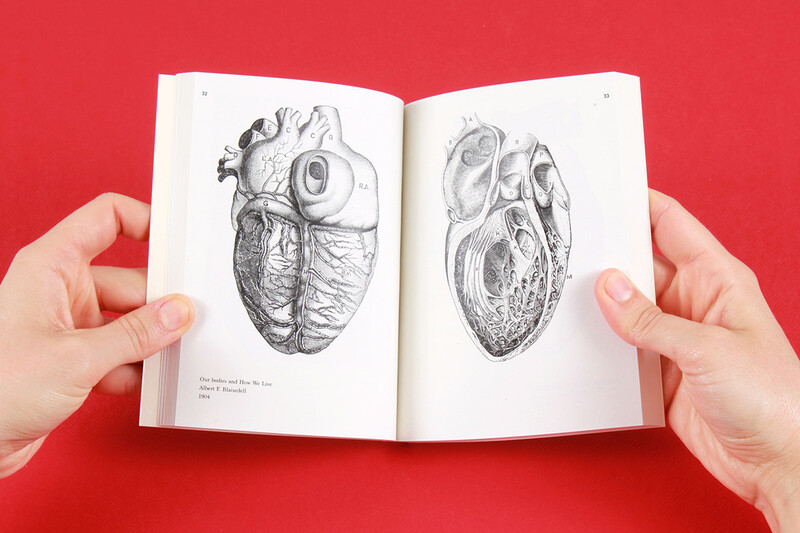 I’ve made illustrations of the inside and outside of the heart. 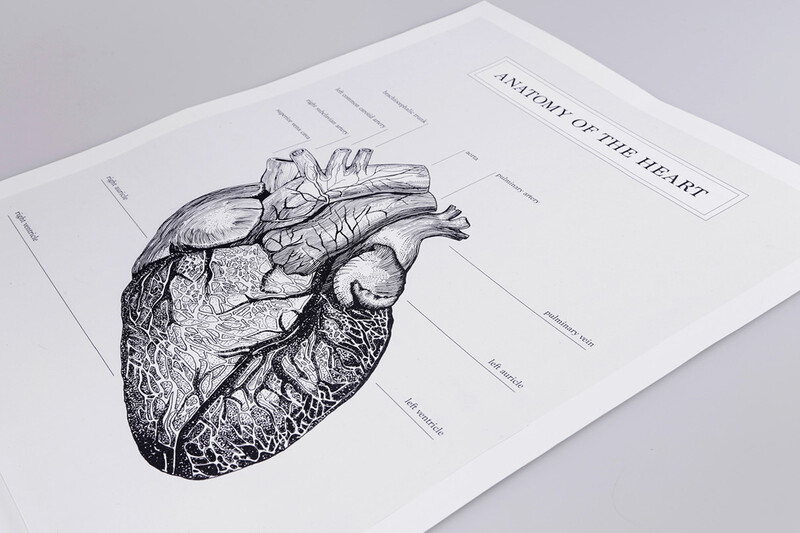 With them I've made a poster where you can see both. 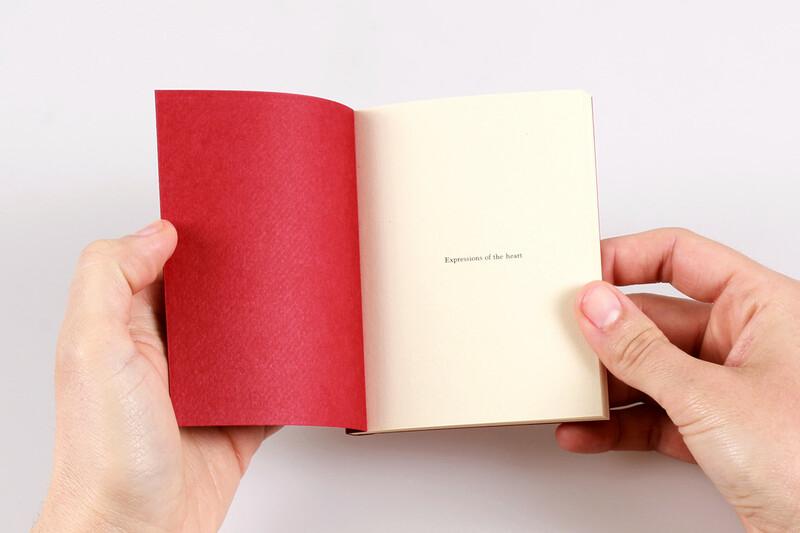 The outside it’s in front then by lifting it up you can see the inside. 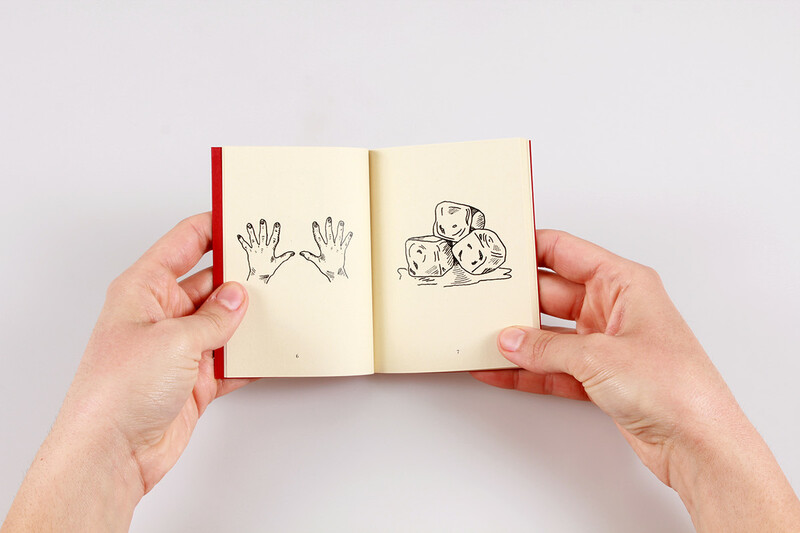 I’ve made illustrations representing in a sarcastic and humoristic way some expressions with the word ‘heart’. 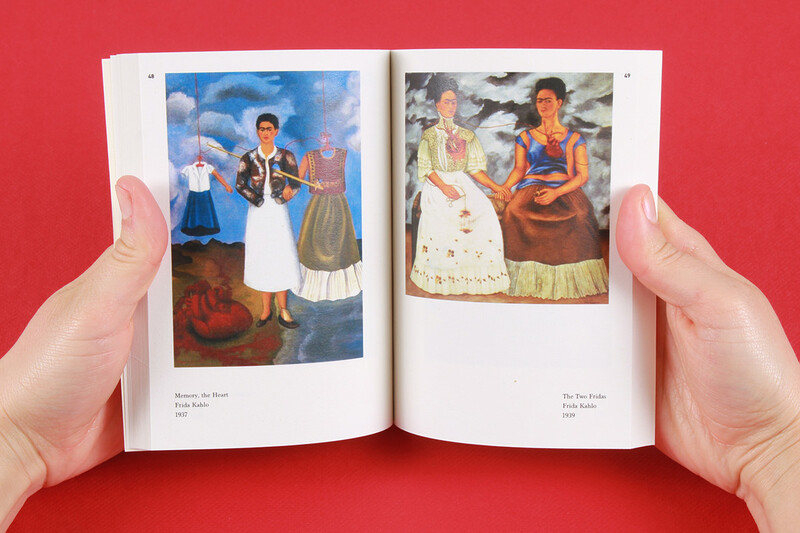 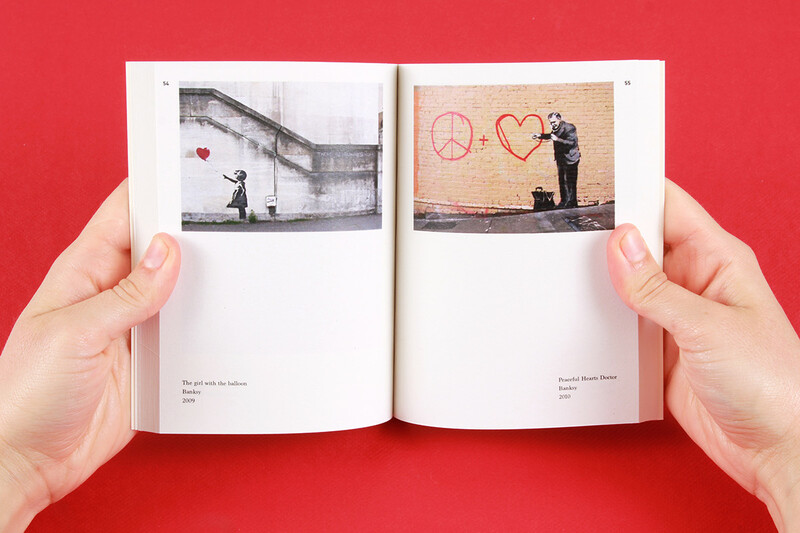 At the end of the book there is the solutions of the expressions represented. 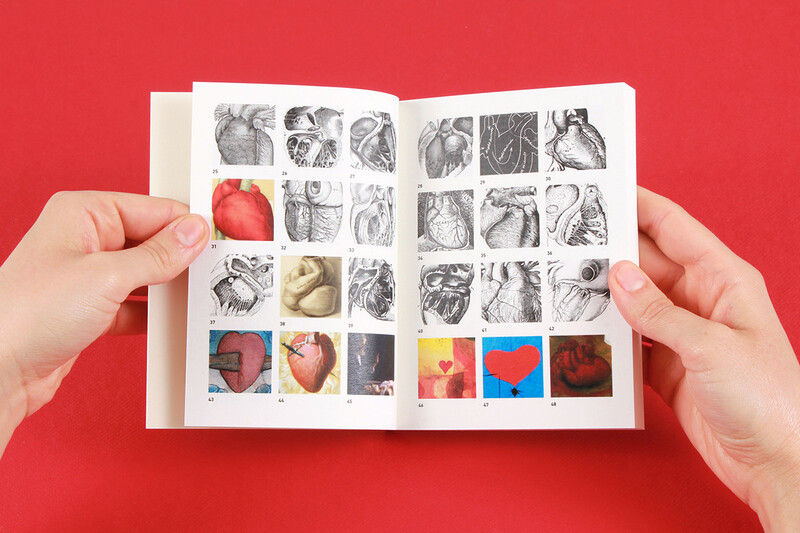 To the third perspective I explored the visual representations of the heart compiling 120 images of the heart in various contexts through years. 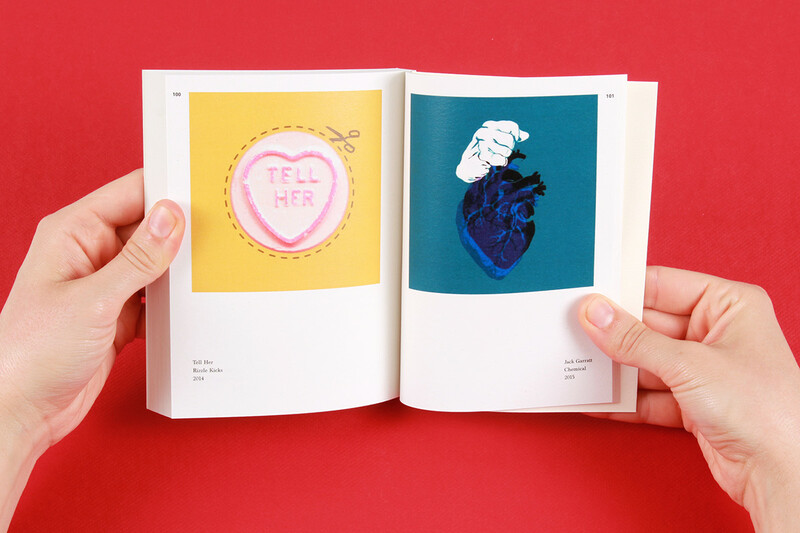 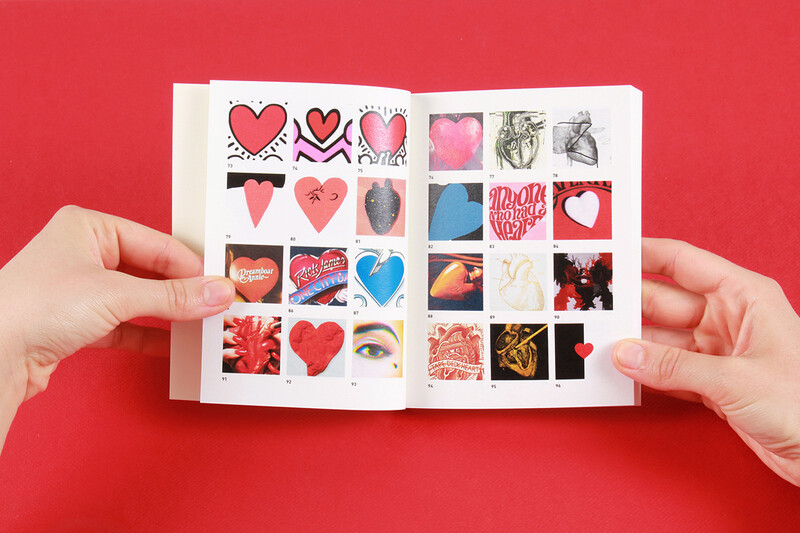 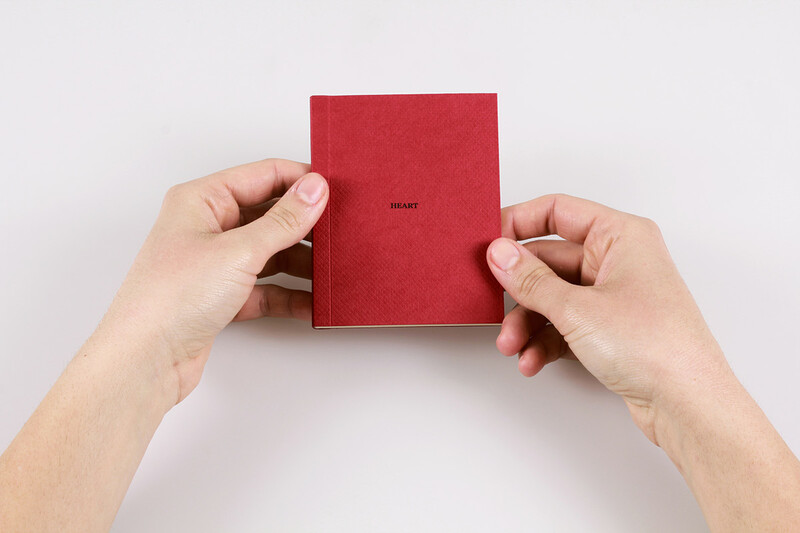 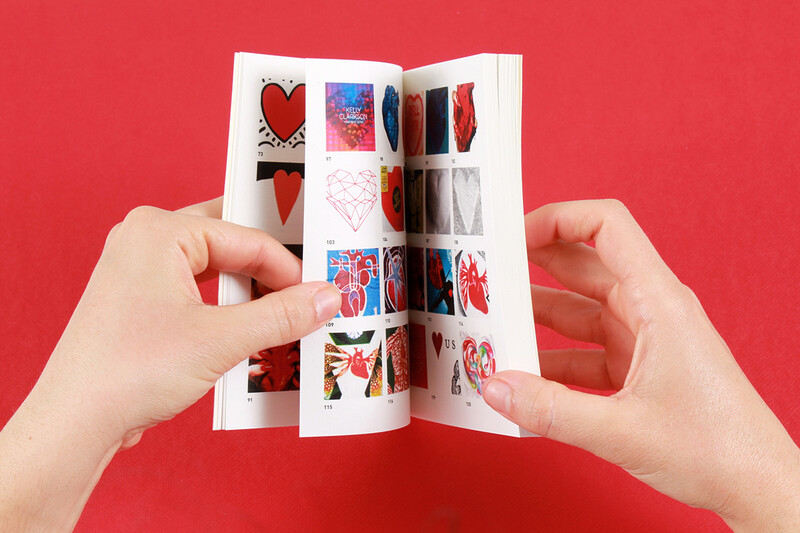 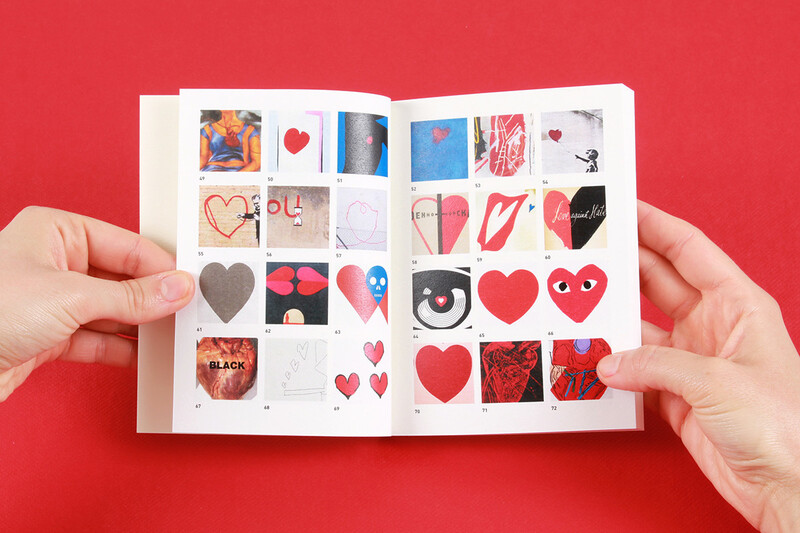 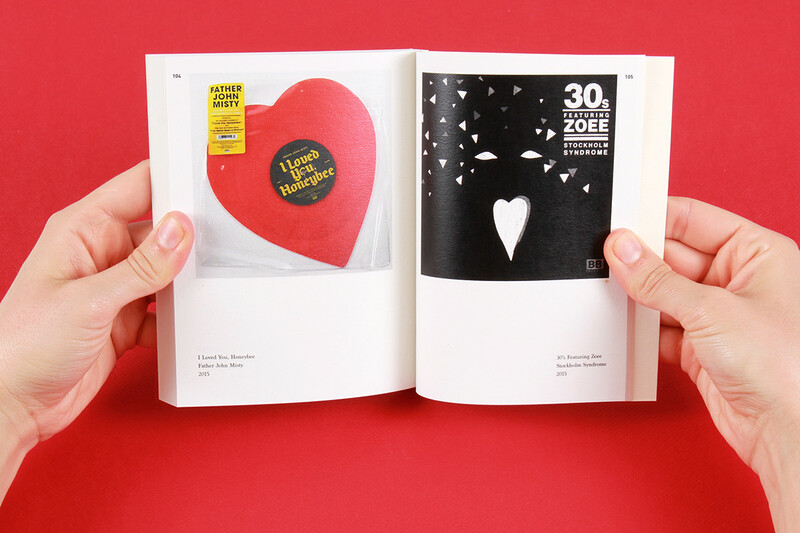 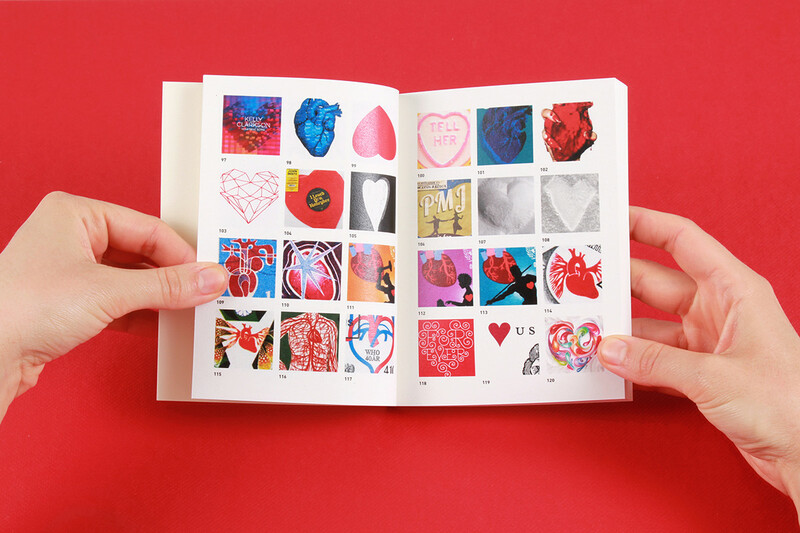 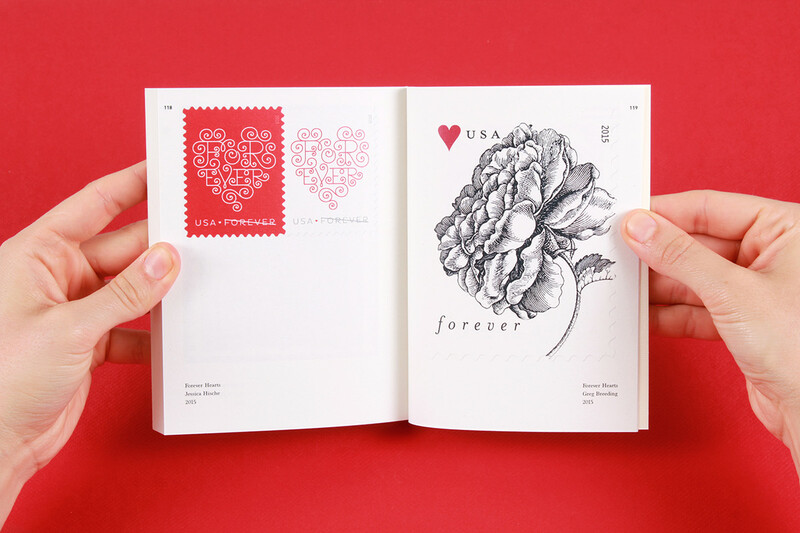 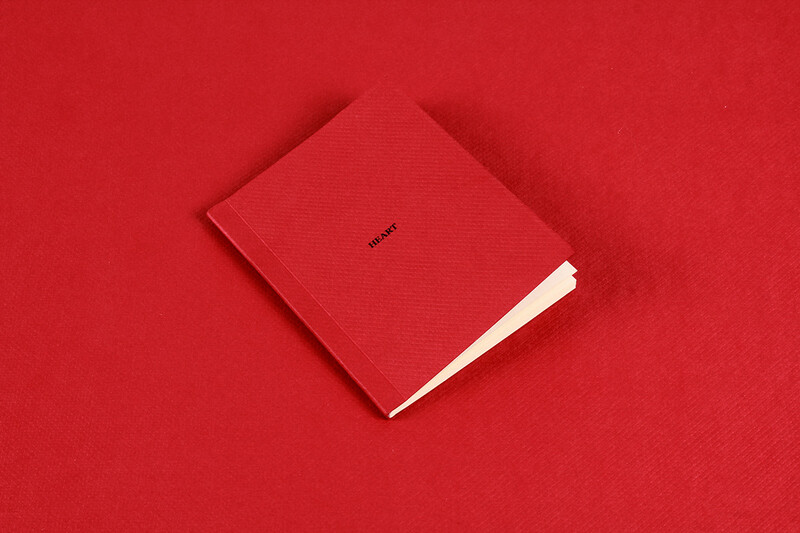 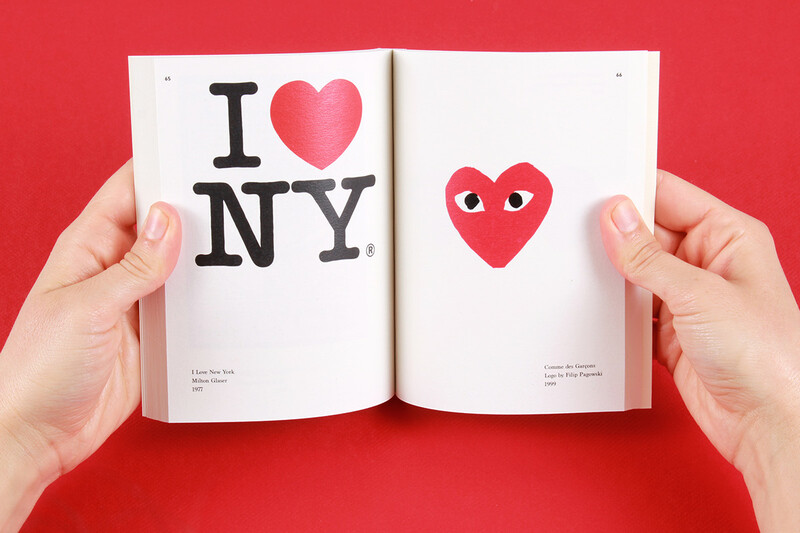 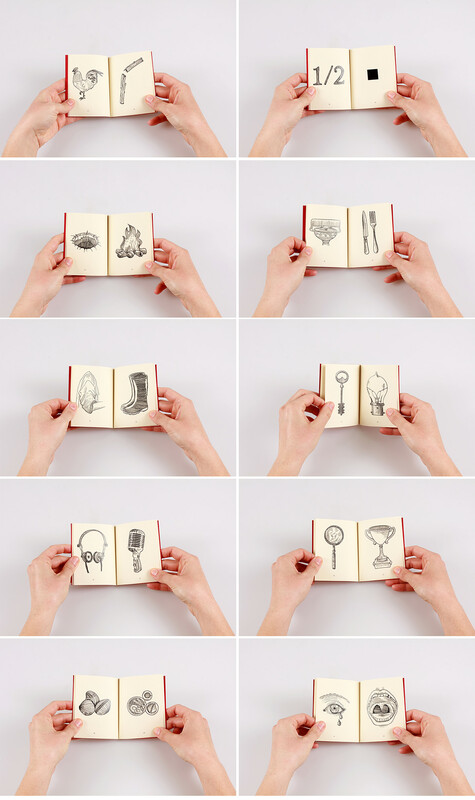 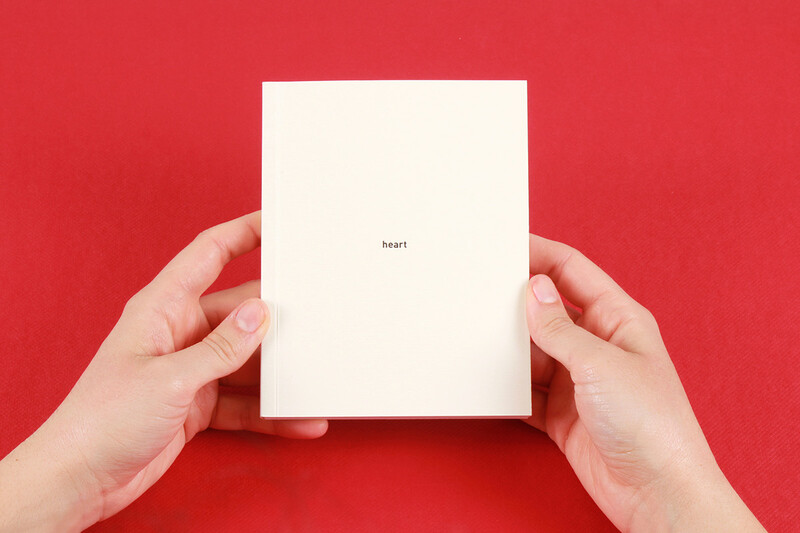 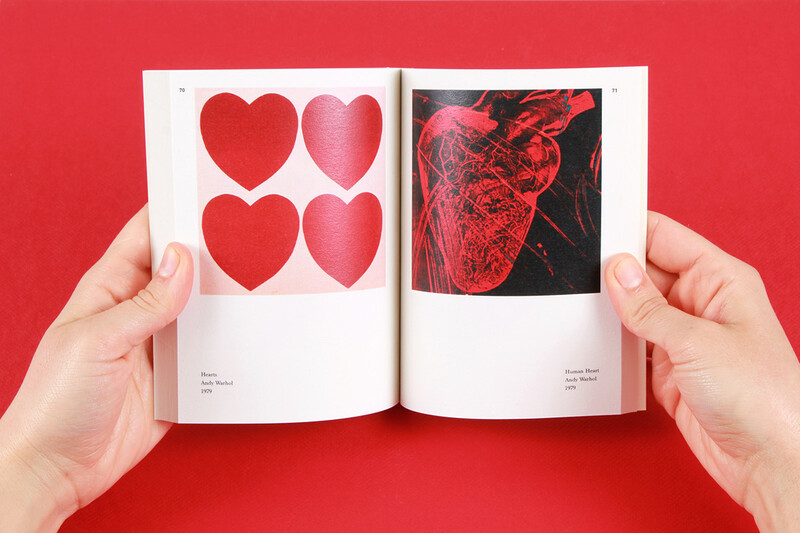 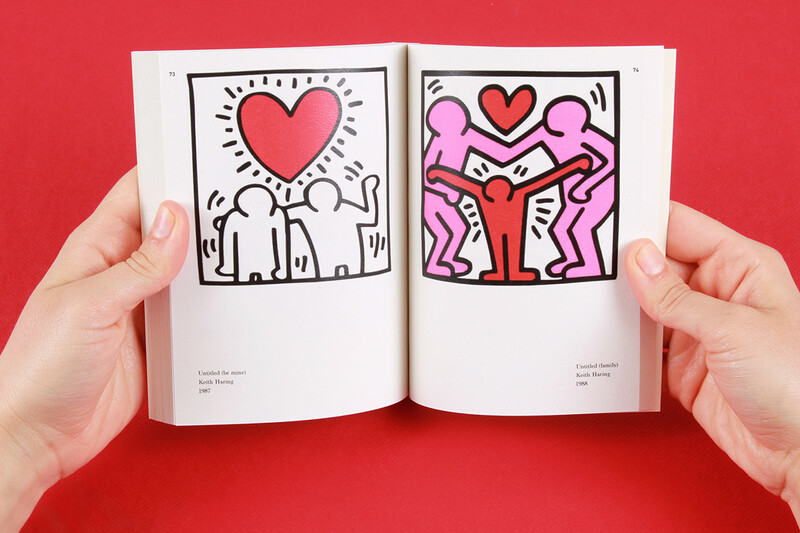 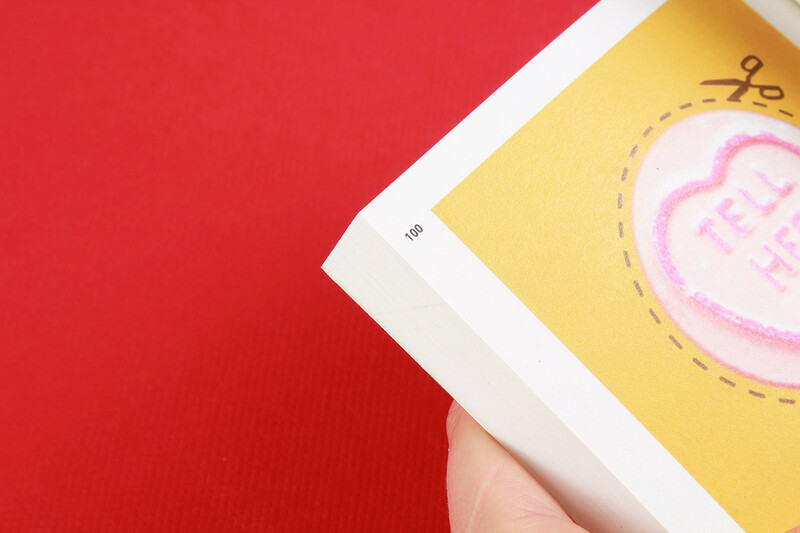 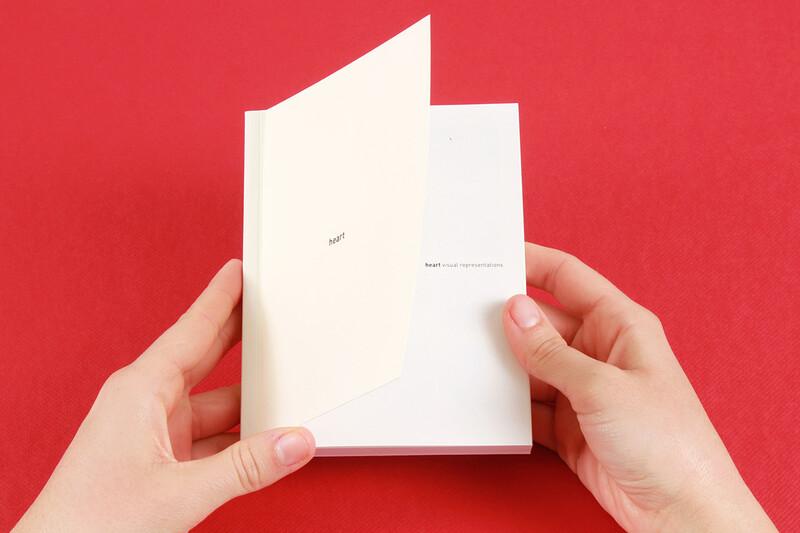 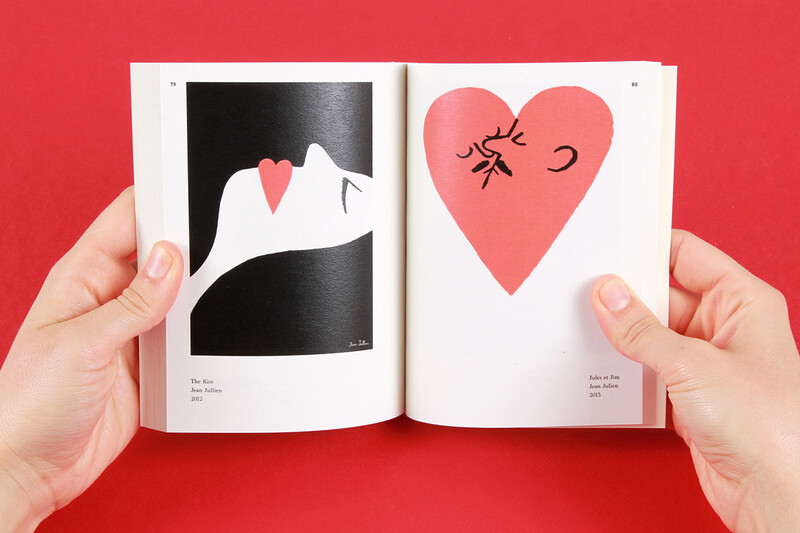 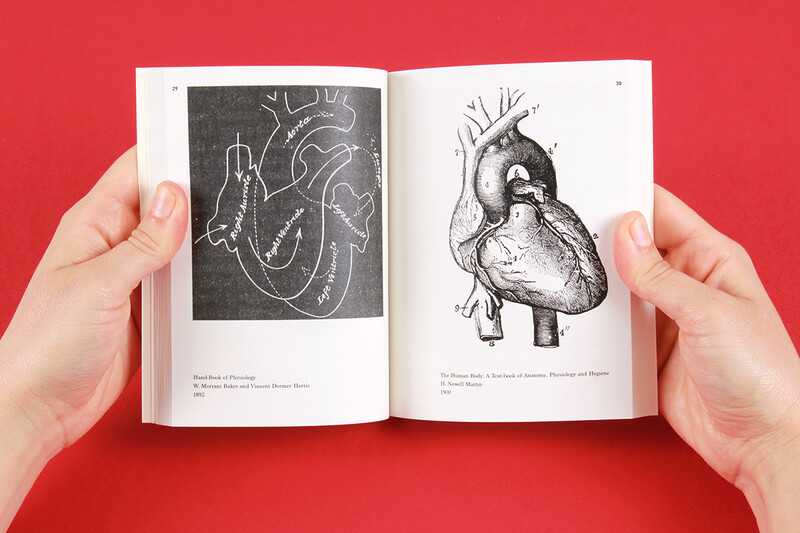 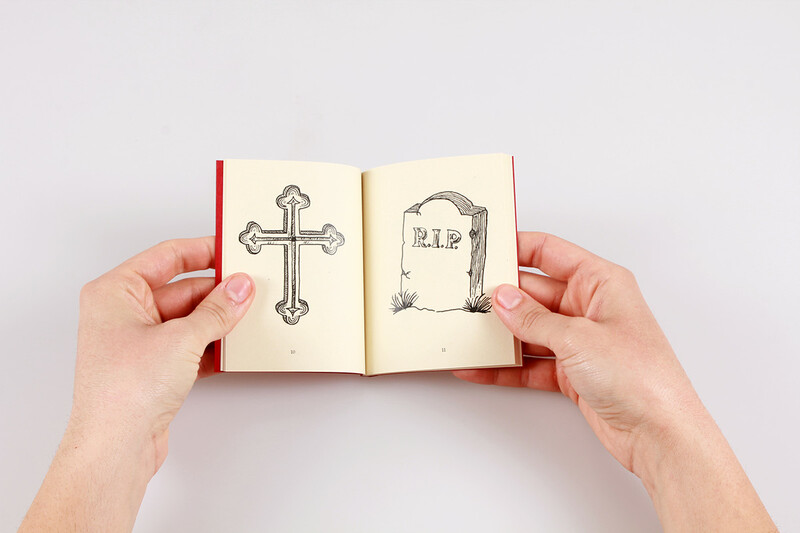 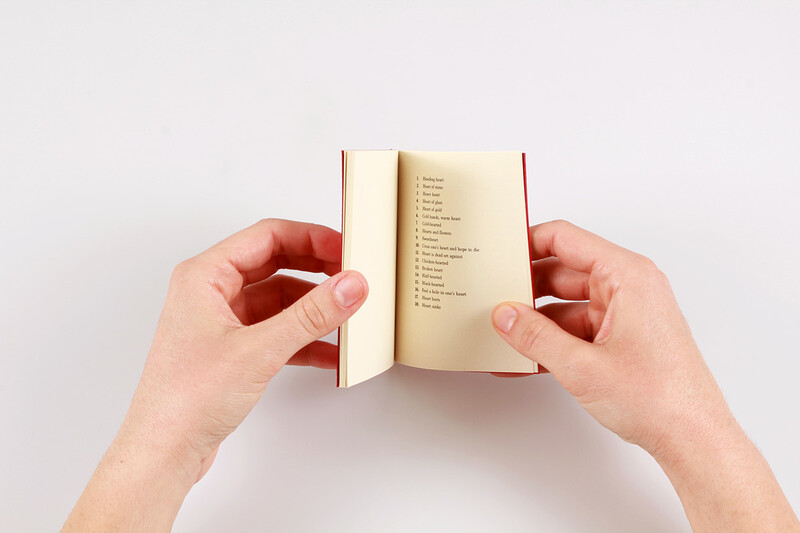 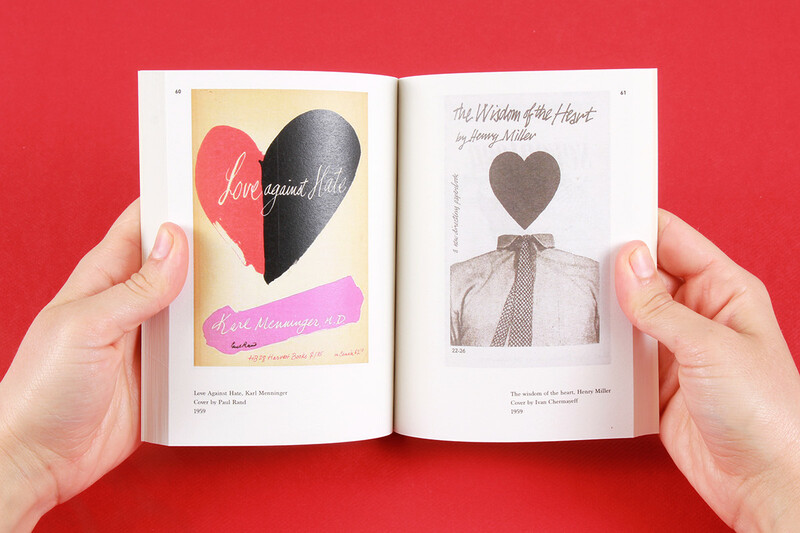 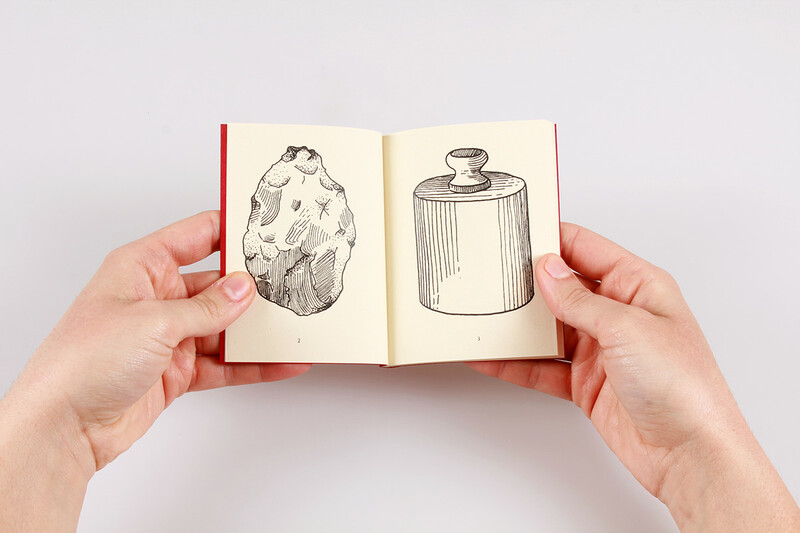 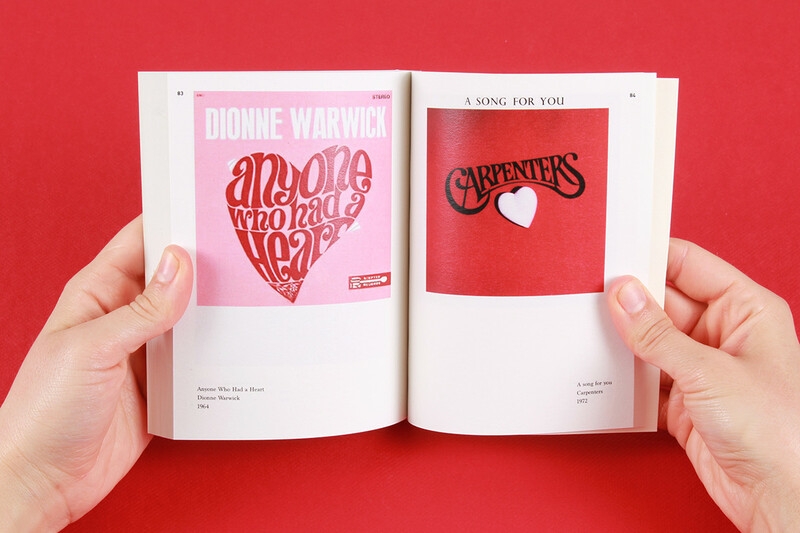 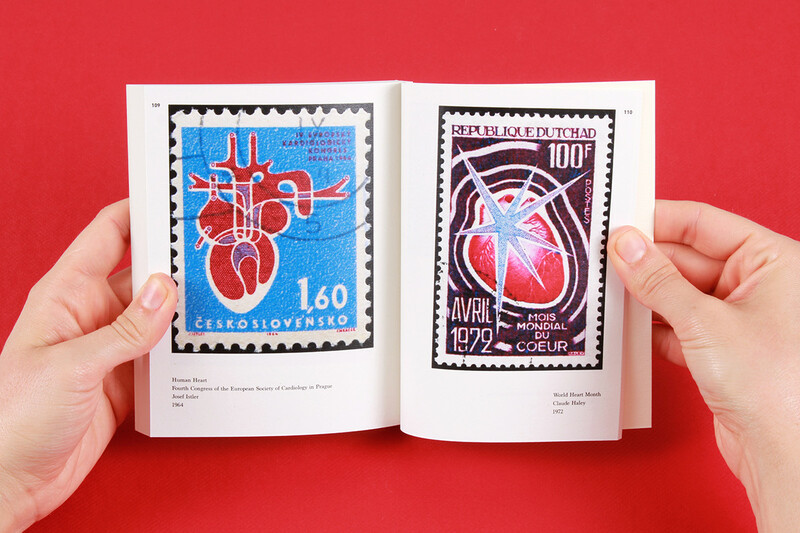 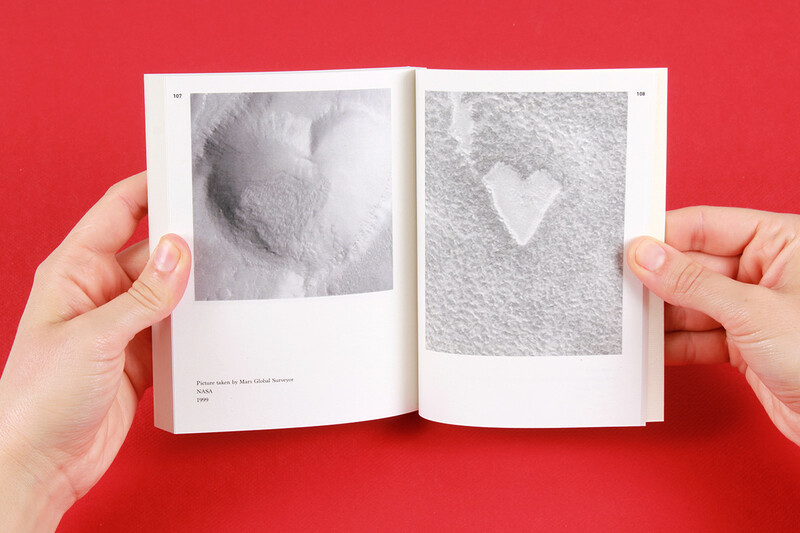 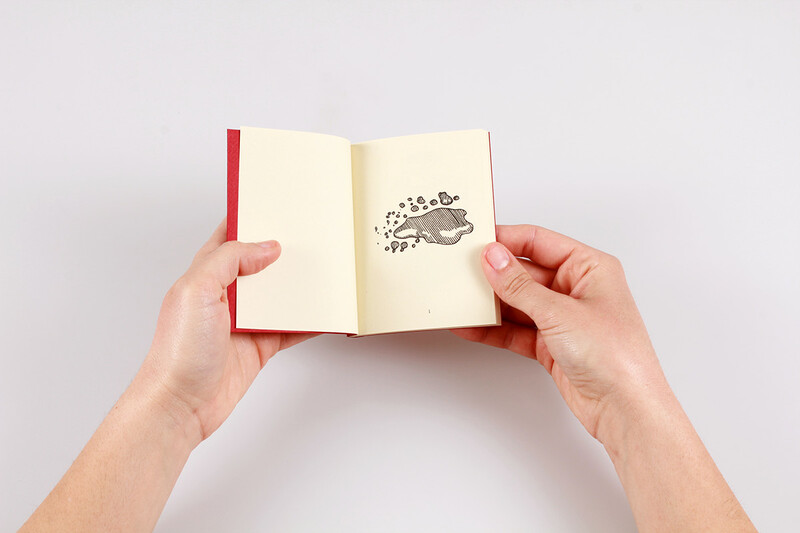 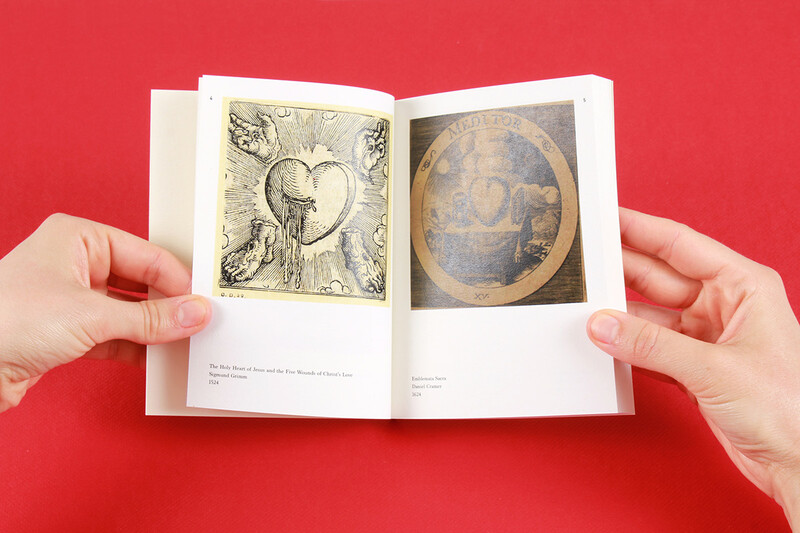 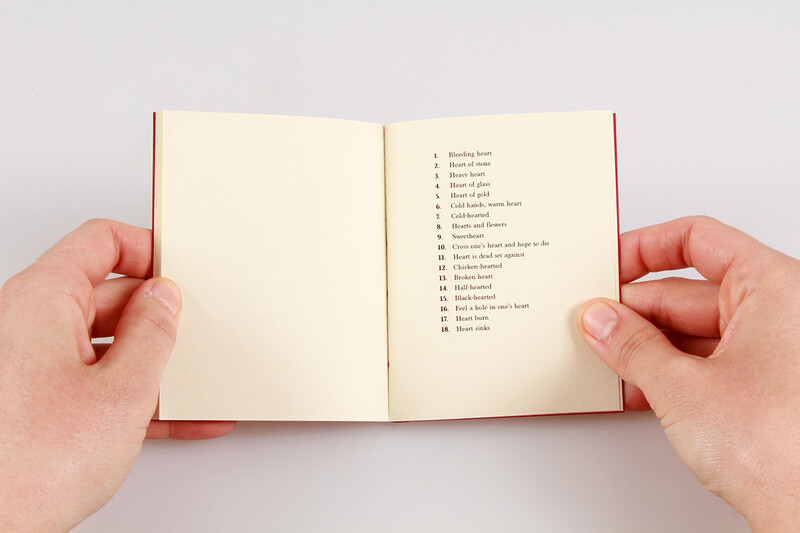 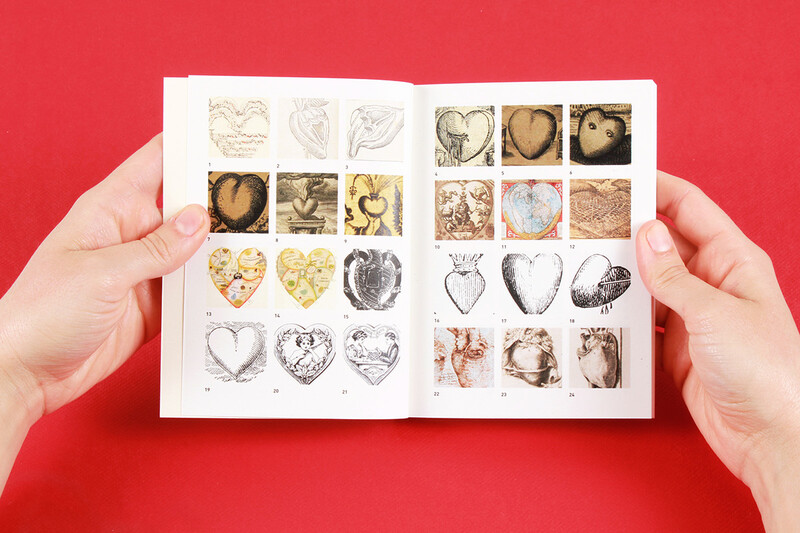 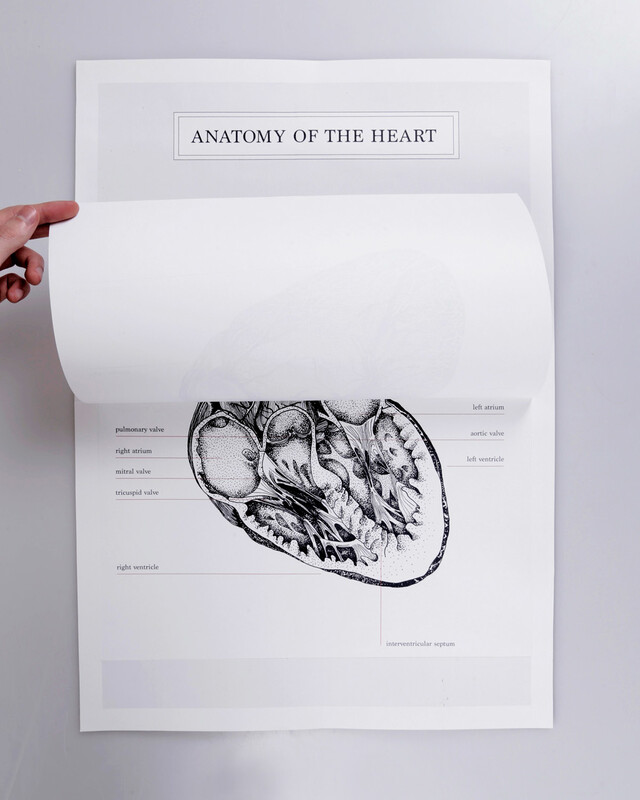 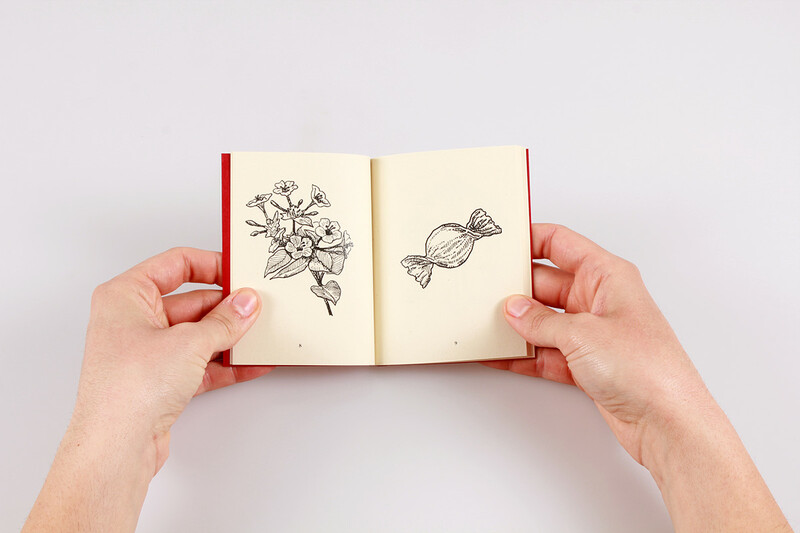 Heart englobes three distinct works that explores three different facets: a poster about its anatomy, a small book with illustrations about idiomatic expressions and a book compiling 120 visual representations of the heart in various contexts through years. 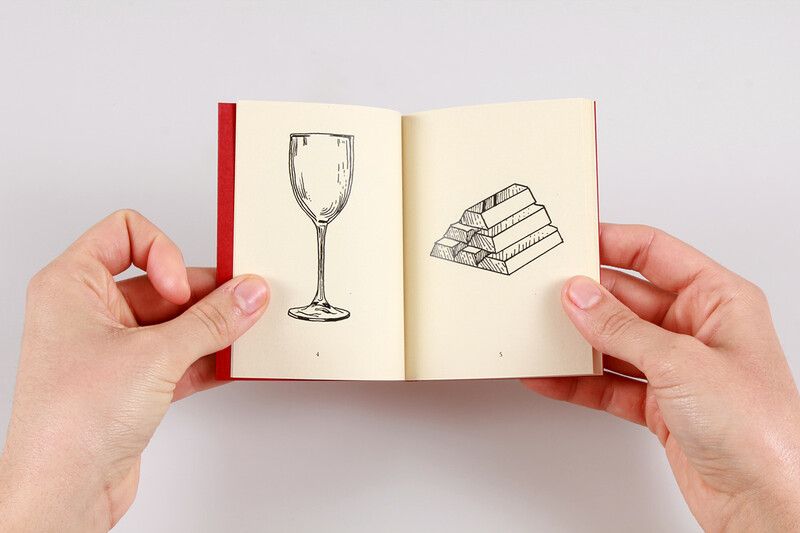 representations.